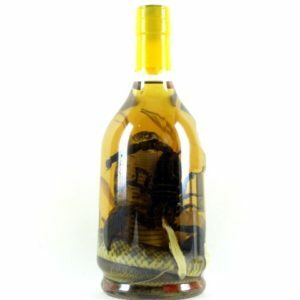 Price includes 3 days Express mail shipping to USA, Canada, South-America, Europe, Africa, and Asia. 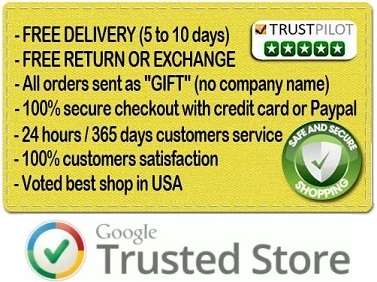 You will receive a tracking number by Email as soon as your parcel will be shipped. 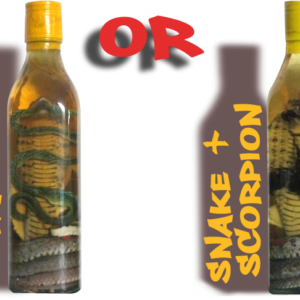 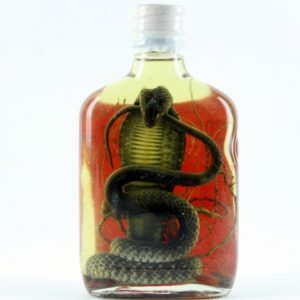 Order a snake wine combo gift: 2 bottles of Snake wine and Scorpion wine as shown on photos, the most incredible gift for birthday and private parties that you will find online ! Our Snake wines and Scorpion wines are unique and this surprising gift will impress your friends and family members. 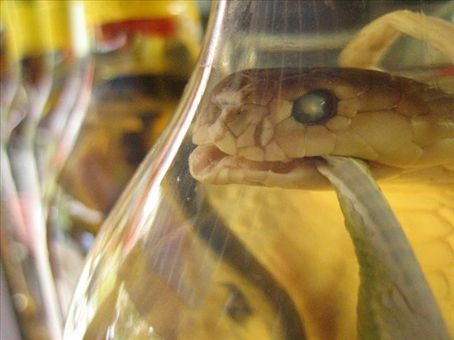 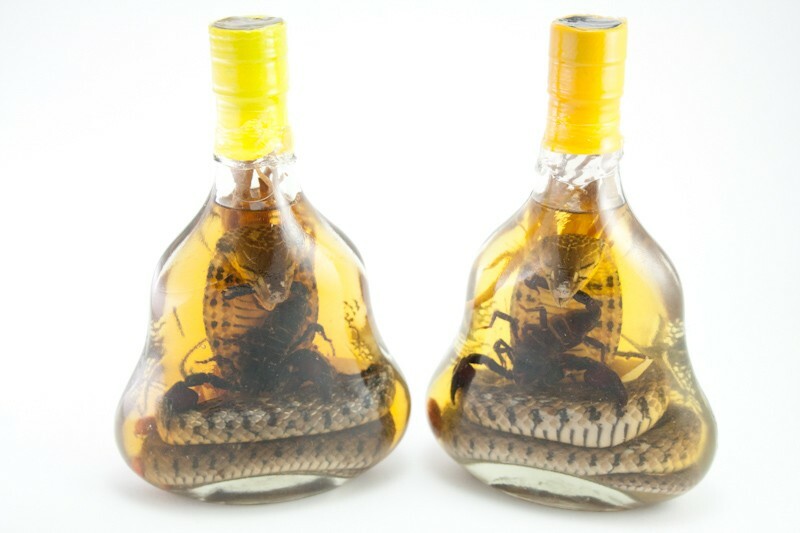 This very unique and rare pieces will be an excellent topic for great conversation when having a drink before or after dinner, and if you want to show a very special beverage made with real Cobra snakes and scorpions to your bar or restaurant customers, Snake wine is the drink that you need. 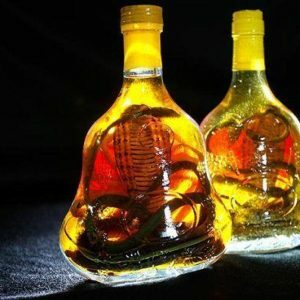 If you are looking for a gift for someone who already has everything, then this Vietnamese liquor also is the only way to impress and surprise someone who is hard to please. 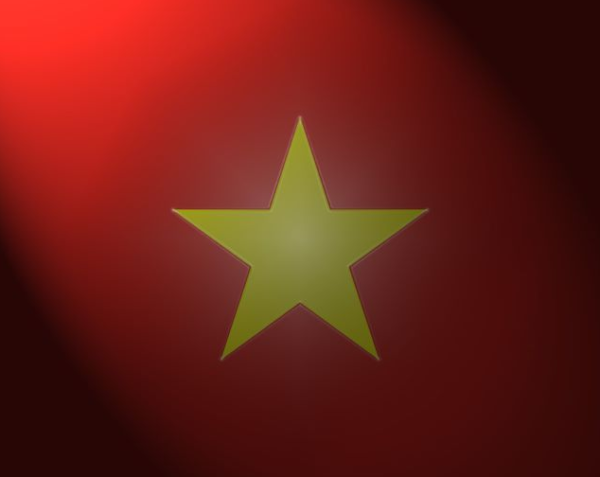 All our parcels are sent as gifts for faster customs clearance, no import duty has to be paid by our customers.